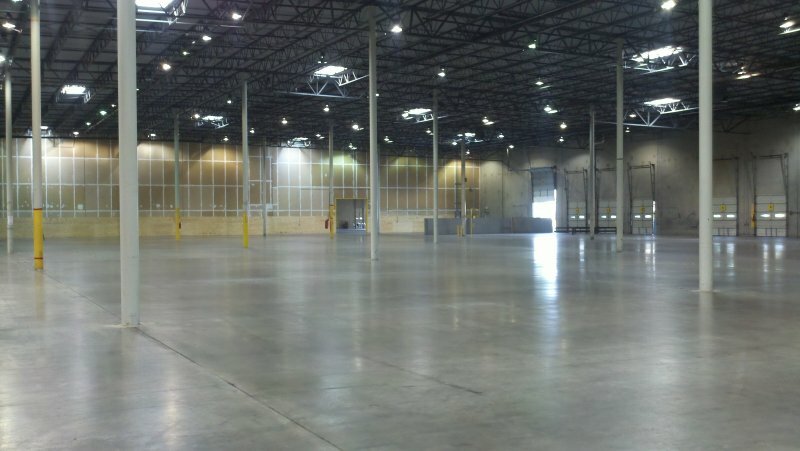 Trestles had the ability to be part of a large turn-key project with our core teaming partners, the Hodges Group and Pinnacle Pollution. 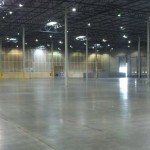 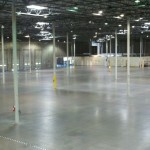 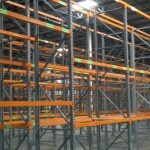 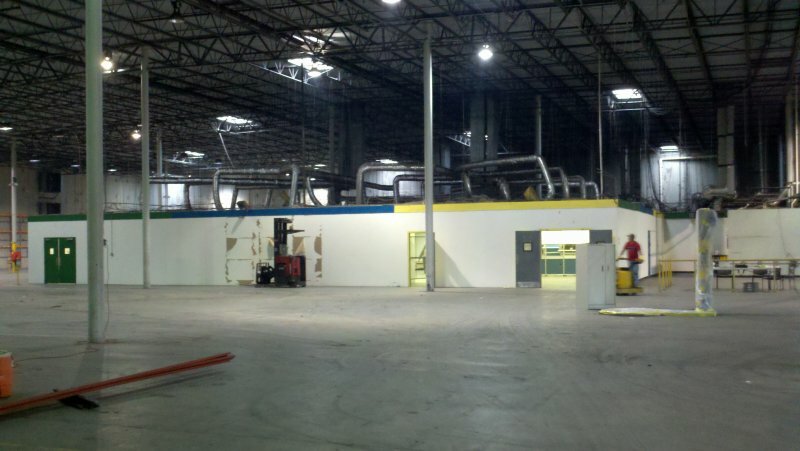 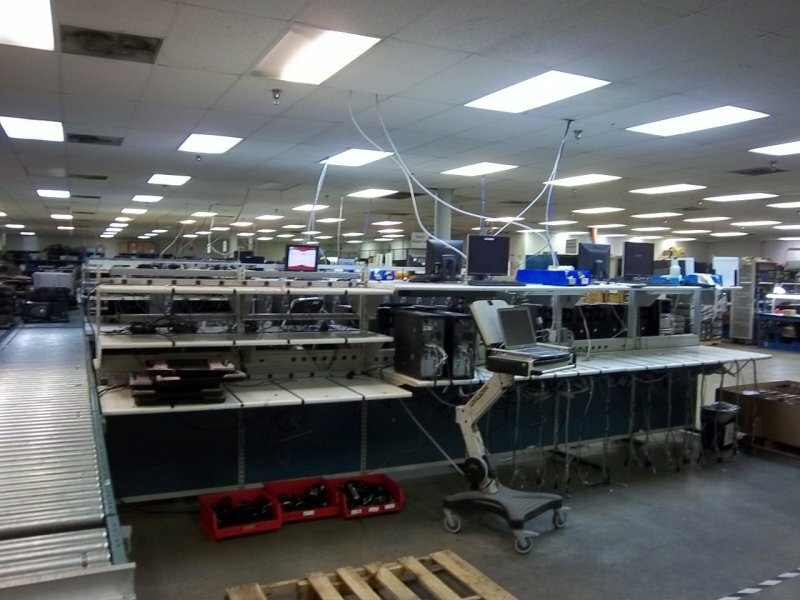 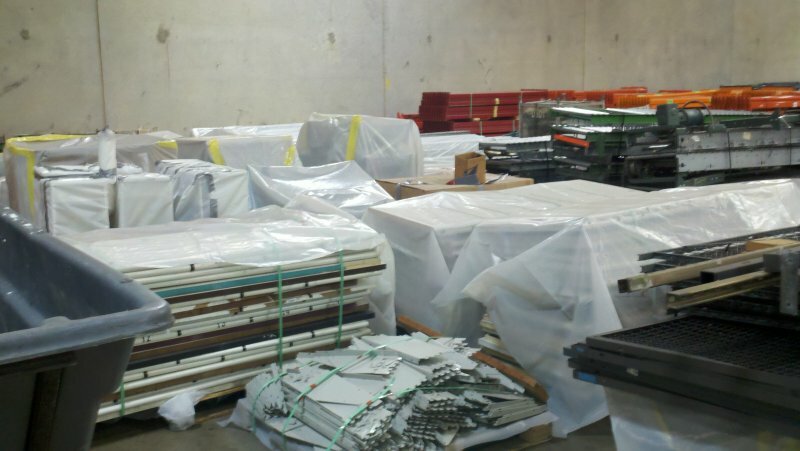 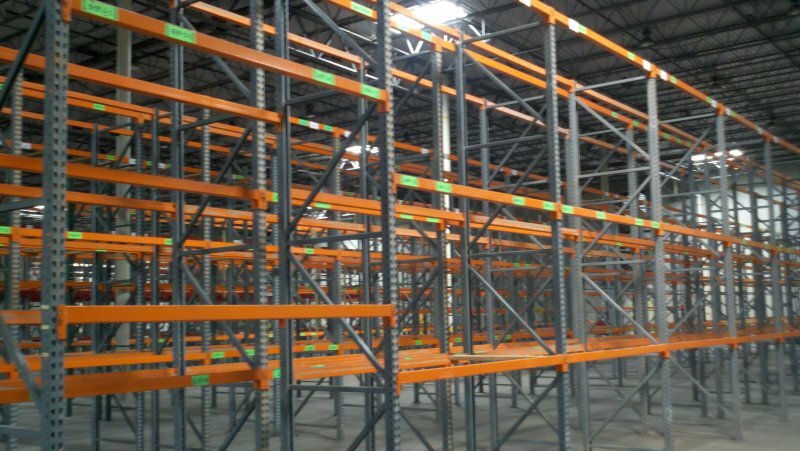 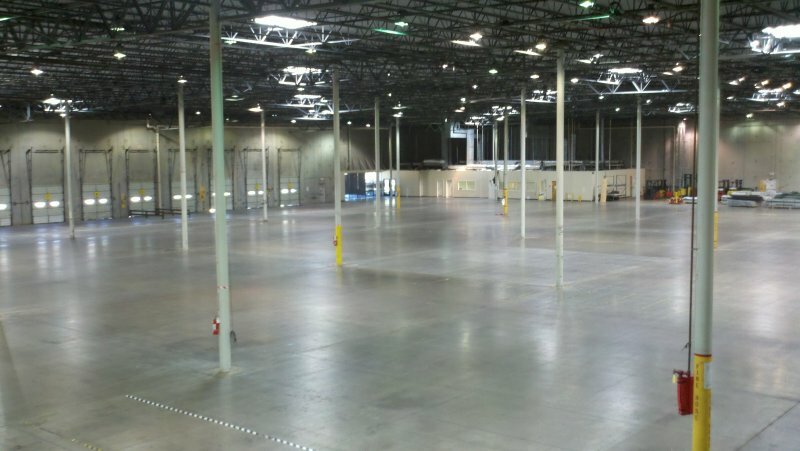 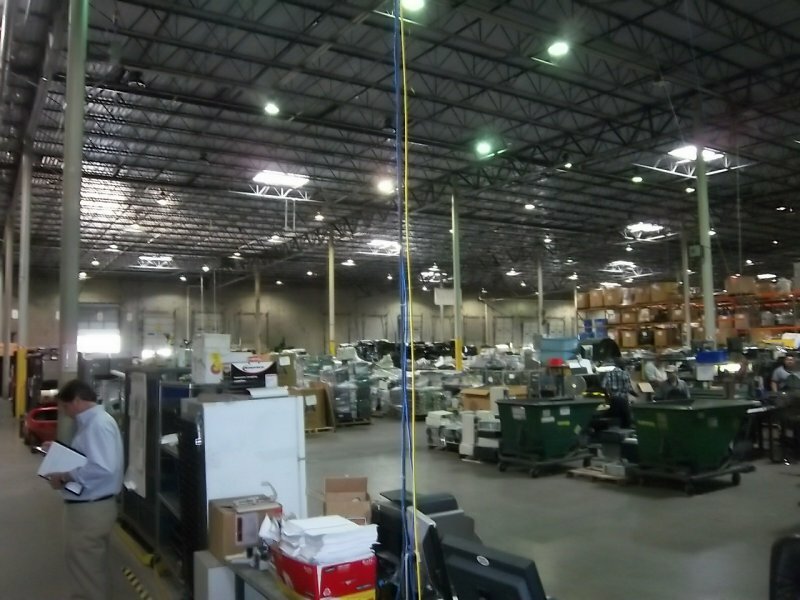 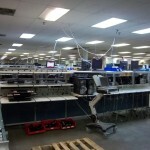 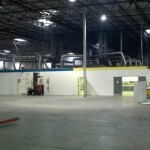 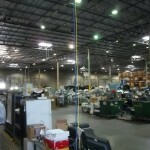 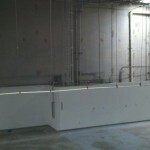 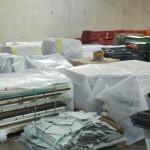 The project consisted of relocating an eWaste recycling facility’s materials, equipment, and racking to a new facility. 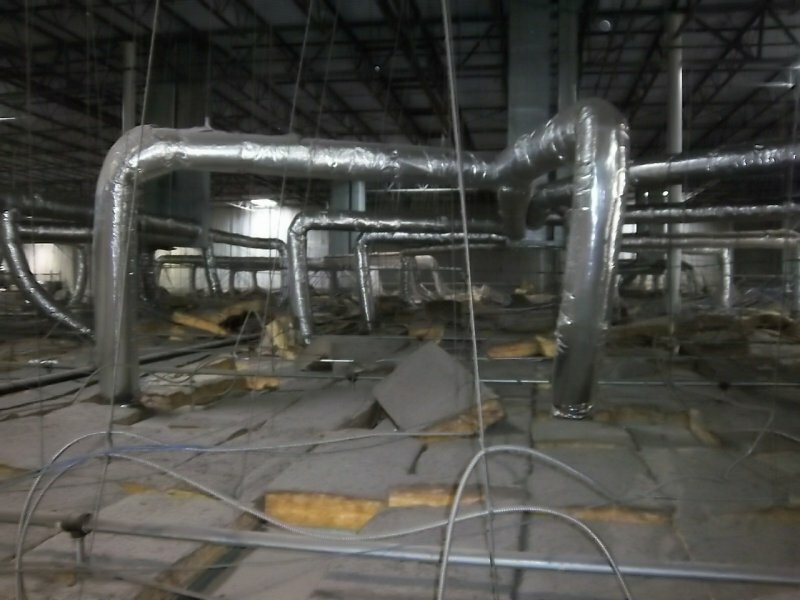 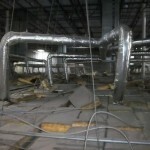 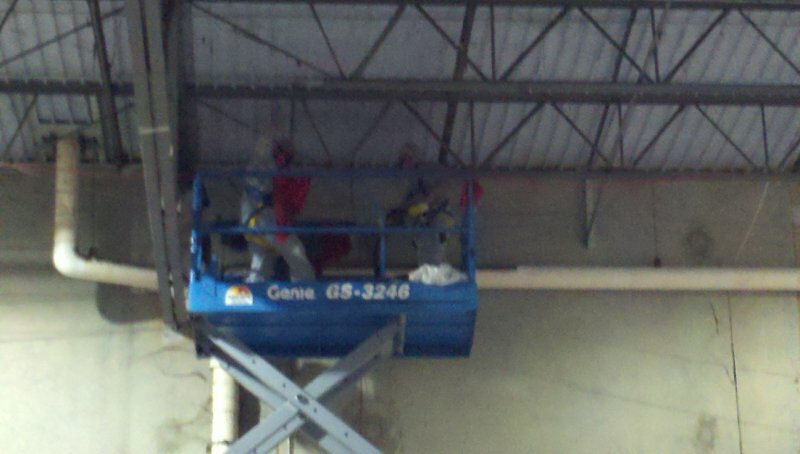 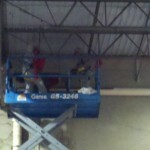 The facility had to be cleaned from top to bottom to remove lead dust generated from past shredding operations. 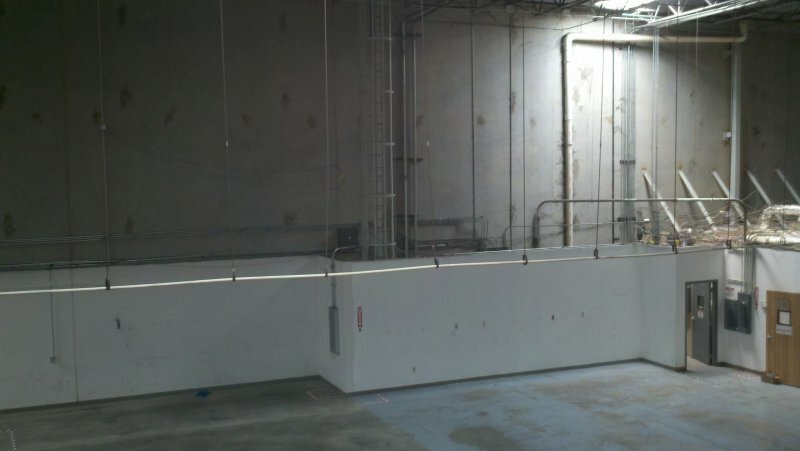 Trestles provided overall project management, construction and environmental oversight, confirmation sampling, and facility permit closure.